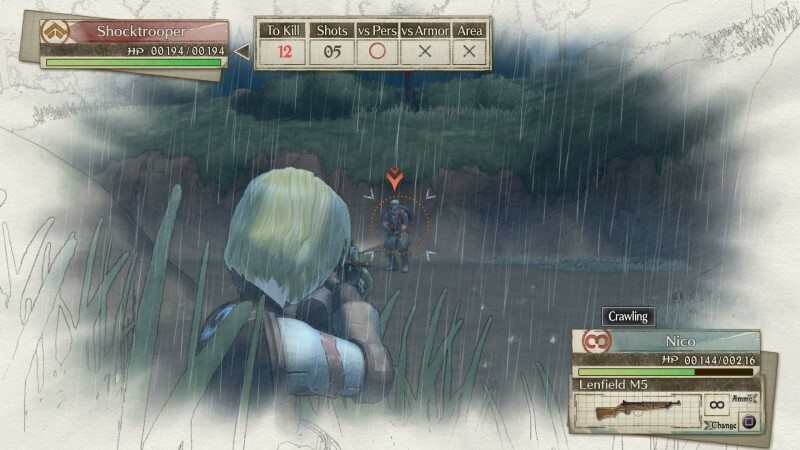 The first Valkyria Chronicles was a cult hit, tantalizing strategy/RPG fans with its beautiful, watercolor-like graphics and hard-fought battles. Since then, the series has meandered along with PSP sequels and the misguided spin-off, Valkyria Revolution. Valkyria Chronicles 4 looks to be a return to form, mirroring the first game, but widening the scope and enhancing combat options. I recently went hands-on with the game, and am happy to report I got so absorbed I didn’t want to stop playing. 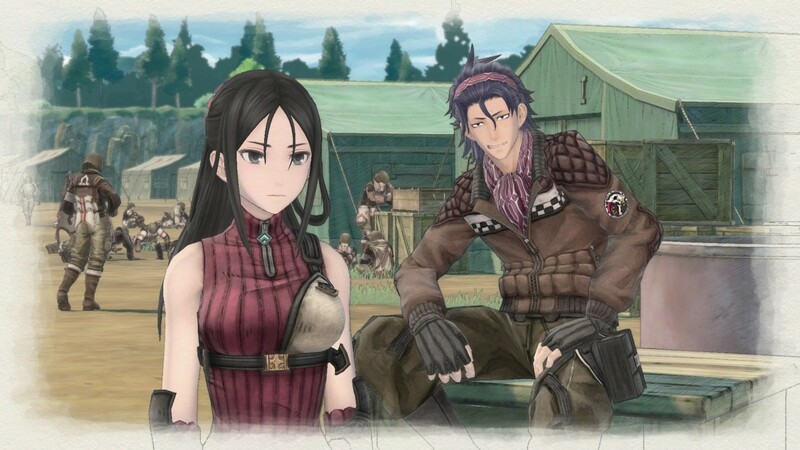 The story is set concurrently with the same struggle for control over Europa as Valkyria Chronicles 1 and 3. 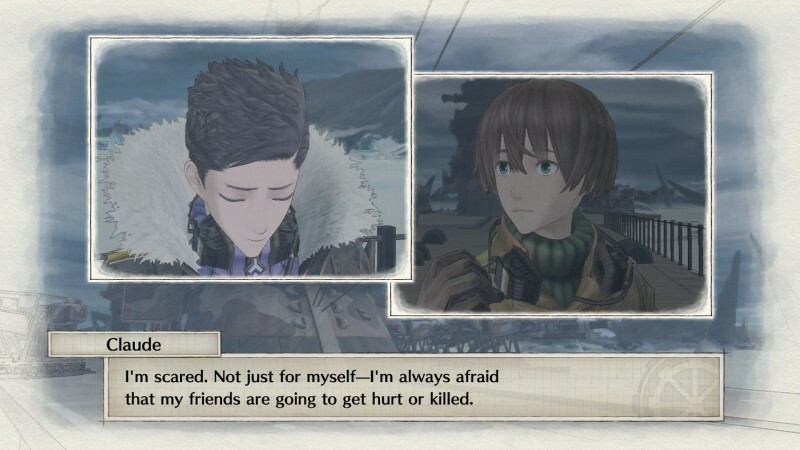 “The game doesn't depend on any knowledge of the previous titles, but there are a few references to events of Valkyria Chronicles 1 that will serve as little ‘Aha!’ moments for longtime fans and tie the timelines together,” Davis says. For die-hard fans looking for connections to previous games, David says the optional DLC stories take care of that. 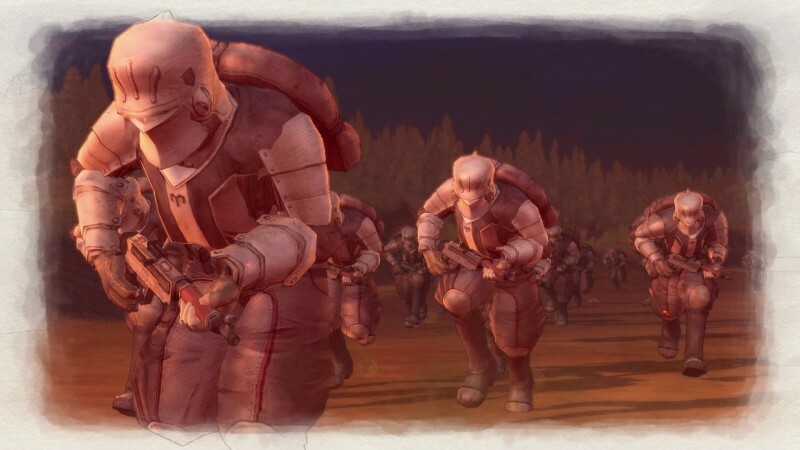 He gives the examples of one focusing on fan-favorite Valkyria Selvaria, while another that features a joint operation with the Gallian militia, where Valkyria Chronicles 1's Squad 7 show off their tank skills. My demo played very similarly to the original game; you use action points to move your individual units for superior positioning. This may mean hiding along an enemy’s path, where they’ll likely venture on their turn, ready to ambush them. You can take down opponents quickly by targeting their weak points, such as using your sniper to land a headshot or attacking the engine ports of a tank. New to this entry is an armored personnel carrier, which units can climb aboard for safekeeping while traversing the battlefield. A new sequence called “Last Stand,” triggers as a soldier is close to death, giving you the chance to choose one final action, such as activating a counterattack or giving a squadmate a stat boost and the commander an extra command point. “The unit will still collapse afterwards and require evacuation, but Last Stands are a dramatic way to ensure their sacrifice wasn't in vain,” Davis says. The Grenadier is the only new class in the game, but according to Davis it’s one of the most significant combat additions. I noticed this quickly in my demo, as the class carries a heavy mortar and launches explosives. You must line up your attacks accordingly, lobbing them in an arc; they can take out groups of enemies with one hit, even those hiding behind walls. “While [Grenadiers] are relatively mobile, it takes them some time to transition from ‘ready to move’ stance and ‘ready to fire’ stance, due to the complicated mortar setup process,” Davis explains. This leaves the units defenseless for a bit, so it’s better to keep them in the back with your supports. 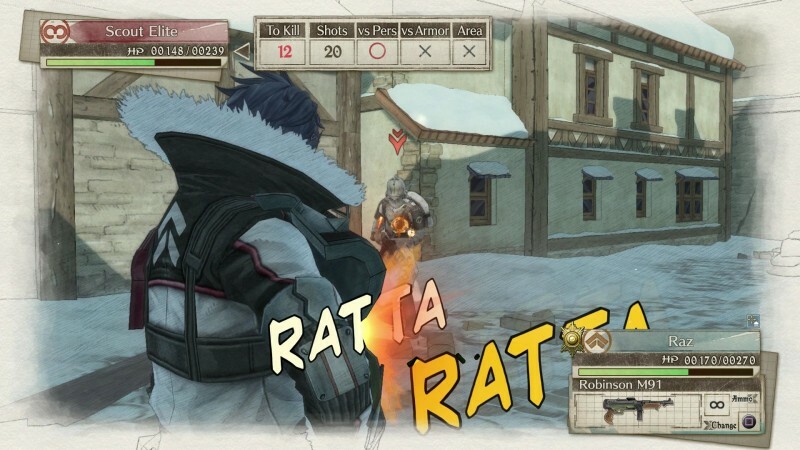 The power of "Orders" from Valkyria Chronicles 1 is back. This allows squad commanders to dish out directives that temporarily buff or protect the squad. However, new to Valkyria Chronicles 4 is your own naval vessel to use "Ship Orders." These provide powerful abilities like revealing an enemy's location and bombardment by the ship's artillery. During your battles, you also meet a large cast of squad members with distinct personalities, allowing you to form relationships that affect their performance. Returning are “Potentials,” traits that provide buffs and debuffs, giving each character their own unique charm. For example, Tank Freak gives one character a defensive boost when he’s near a tank, while another nature-loving character receives a lowered defense on roads due to his “Child of Nature” trait. 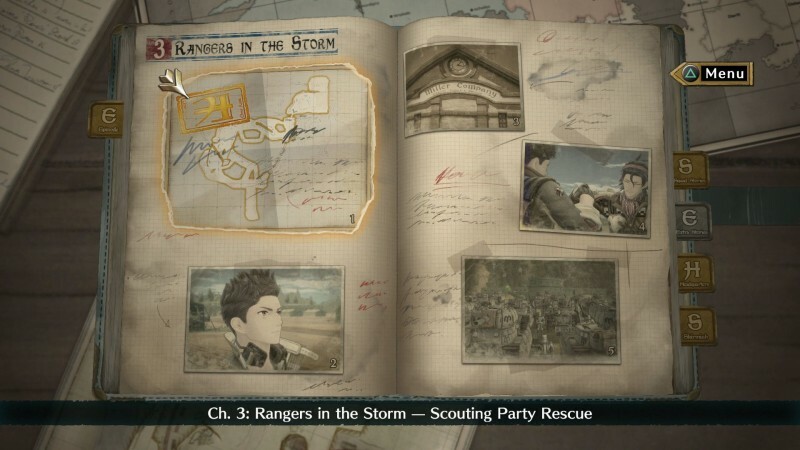 Returning from the PSP iterations are Squad Stories, snippets of story that flesh out characters, culminating in optional side missions designed around these allies. Completing these missions bolster their Potentials, even turning negative traits into bonuses or providing co-op attacks. Playing Valkyria Chronicles 4 only made me more excited for its release. It feels like the journey I’ve been pining for since the original; it stays true to what made the series unique, while also providing new elements to enhance the strategy experience.